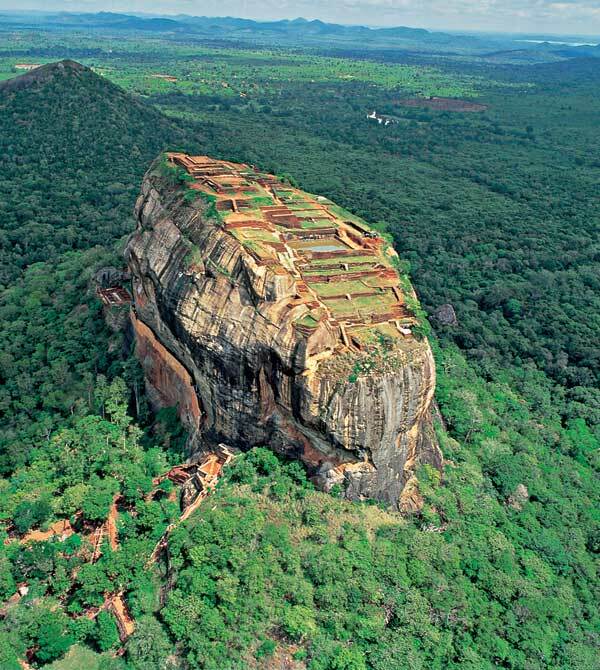 While there is an uncertainty of Sri Lankan Airlines continuing to operate in Europe and several other destinations of choice, Sri Lanka Tourism hope to enter into strategic partnerships with new and existing Airlines connecting the regions capitalising on the “Open Sky” policy of the government of Sri Lanka. It is planned to develop strategic partnerships with all existing key airlines and work with new airlines like Austrian Air and Malindu Air and Air China who will have new operations to Sri Lanka. 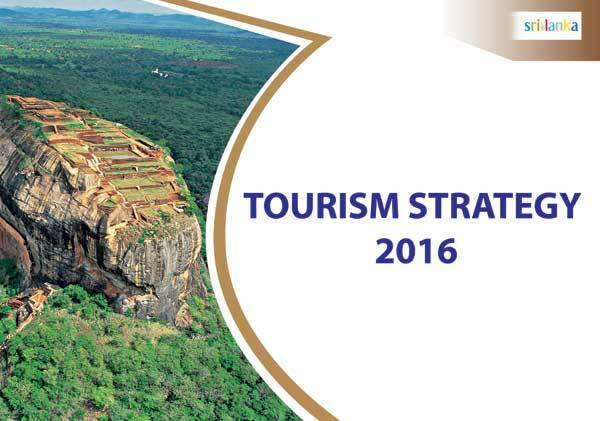 The tourism strategy has allocated budgets for working with airlines and strategic partnerships along with attracting charter flights.